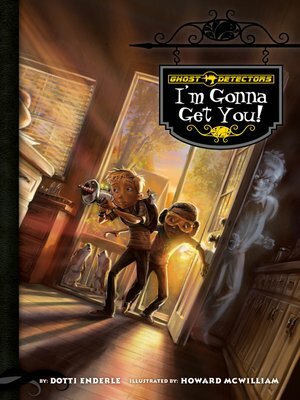 Malcolm and Dandy may only be 10-year-old boys, but they've already experienced something most adults never do—a ghost! Malcolm's Ecto-Handheld-Automatic-Heat-Sensitive-Laser-Enhanced Specter Detector did its job at the McBleaky house. Malcolm is hoping his next gadget, the Ecto-Handheld-Automatic-Heat-Sensitive-Laser-Enchanced Ghost Zapper, will work on the ghost haunting the Millers' house! Calico Chapter Books is an imprint of Magic Wagon, a division of ABDO Group. Grades 2-5.